Bringing exceptional talent to the Greeley Stampede is a long-standing tradition and 2018 is a perfect example of that. Next to the arena stage, the Extraction Park Stage, which offers free concerts, is one of the highlights of the Stampede. The headlining acts for 2018 have been finalized, so mark your calendars and be sure to come out for these amazing talents. 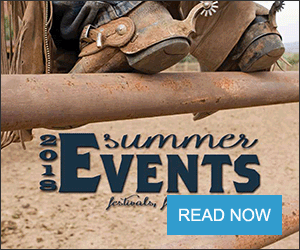 Setting the pace for the park stage on June 23 is a band that has been described as the "Rolling Stones of Country Music," and a fan favorite at the Greeley Stampede. Taking the stage with their legendary high-energy entertainment is Sawyer Brown. With a passion for playing live, Sawyer Brown continually delivers exciting shows that to connect with the fans. "Live is where it all comes together for us," keyboardist Hobie Hubbard said. "The audience brings its own energy, we bring our own energy and the music — and the combination of all of that is what makes playing live so unique. It exists for that moment in time — you're either there, or you're not a part of that moment. We're blessed to be able to be a part of those moments night after night." For those seeking a Rock & Roll fix, get ready for Van Halen, KISS, Motley Crue, Queen, Journey and Aerosmith as Hairball brings a mind-blowing homage to these bands June 29. Seeing Hariball perform is much more than a concert, it is a Rock & Roll experience filled with lights, sound, smoke and fire. Hairball has made a name for themselves performing every night as if it is their last giving everything they have to the fans with unparalleled enthusiasm and passion for the music. Coming to the Greeley Stampede all the way from Alberta, Canada, with his distinct blend of Americana-meets-roots-meets-alt-country, is Corb Lund on July 3. 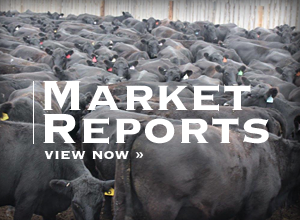 Rolling Stone Country has named Corb Lund one of the "10 New Country Artists You Need to Know" and has been called "one of the best contemporary country songwriters" by Popmatters. Rounding off the Extraction Stage headliners on July 4 is Grammy Award winning and six-time Vocal Group of the Year, Diamond Rio. With 22 top 10 singles, three certified Platinum and five Gold albums, Diamond Rio is going to end the Stampede with style. Although the band formed back in 1989, Diamond Rio has managed to maintain all of the original band members including Gene Johnson (mandolin, tenor vocals), Jimmy Olander (lead guitar, acoustic guitar, and banjo), Brian Prout (drums), Marty Roe (lead vocal), Dan Truman (keyboards), and Dana Williams (bass guitar, baritone vocals). More great music to come! A complete list of bands performing on the Extraction Stage will be available soon. 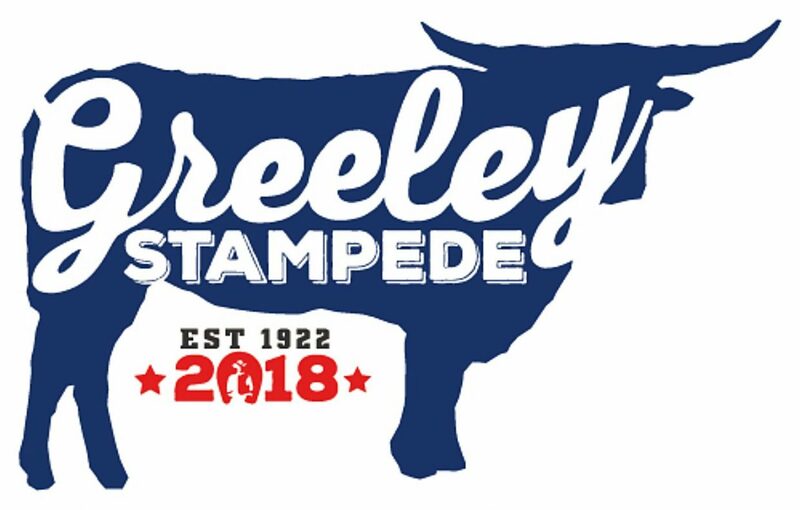 Join the Greeley Stampede on Facebook and Twitter for exclusive announcements, contests and up-to-date Stampede information.